From what I heard last week, today has been the day I’ve been waiting for all winter. If all goes well and all the wind and cold air that we had over the weekend didn’t effect anything then the Magnolias will start to peak today. Cash me ousside. 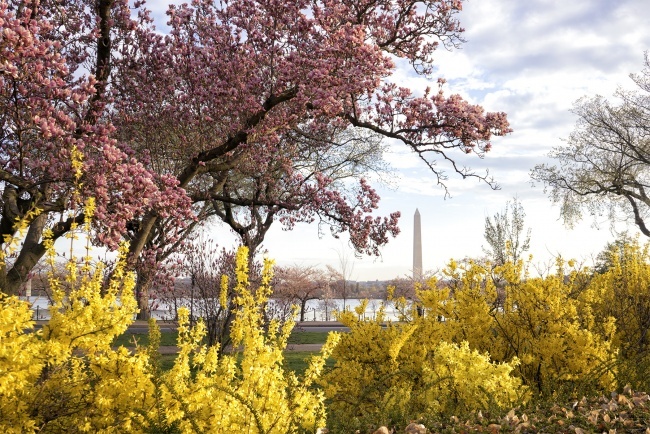 My favorite Magnolia trees are the ones at the Enid A Haupt Garden behind the Smithsonian Castle on the National Mall, but you can really find them all over the city. 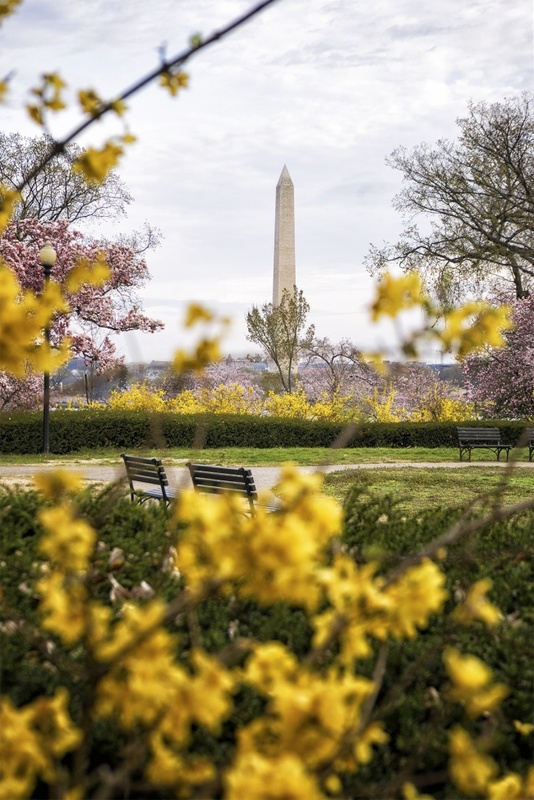 This image was taken at the George Mason Memorial facing the Washington Monument adjacent to the Tidal Basin. To be honest, spring time is really the only time that I spend time at this memorial. It’s a pretty small memorial compared to the others but the landscaping around it is fantastic. Its a great place to just sit on the bench and listen to the birds chirp. So I’m really looking forward to spending more time here as spring goes on. Actually, that’s an understatement. I think the word really is anxious. I’m really anxious to spend more outside in general. I still have the list I created last year of all the places that I want to photograph. 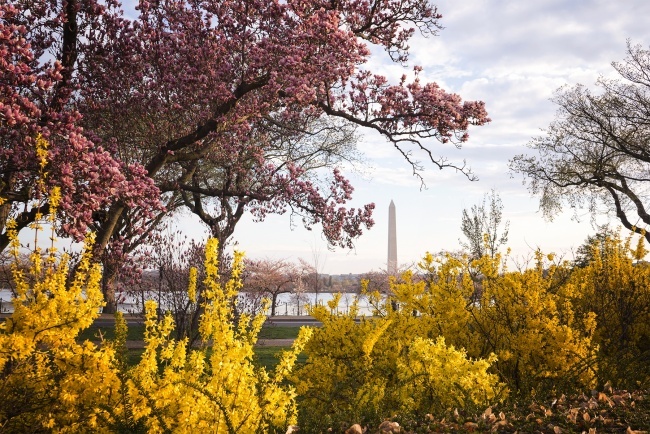 Like spending more time at Dumberton Oaks, the National Arboretum, Enid A Haupt Garden, so many! OMG I can’t wait. So see ya later cold weather. Time to go. Make way for the cherry blossoms. What’s up with March being so cold? My camera settings for this image is F9 at 1/60th of a second and ISO 200 with my Sony A7II and 28-70mm lens handheld. Already over the cold weather. Can we just skip winter and go straight to spring? Actually we need one good snow storm and then it can go to spring. K thx.